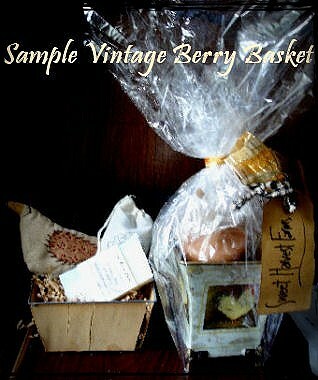 A package full of some of the yummiest products you can imagine. and a Lip balm smoothie that had me in heaven. 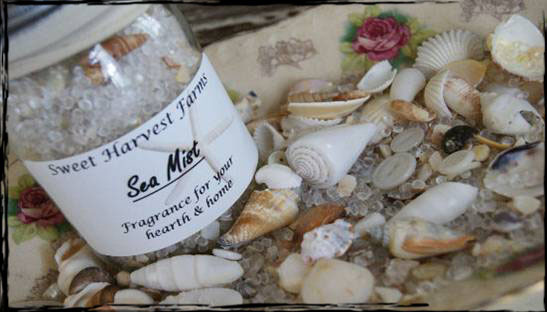 Sweet Harvest Farms is a small home company that creates some wonderful natural products. 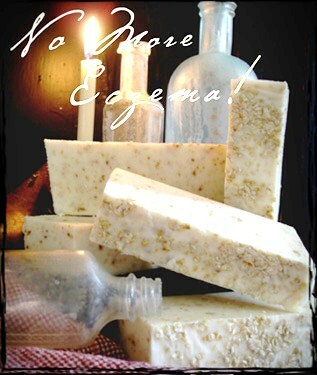 Free of chemicals and unwanted additives, their products are luxurious and amazingly pleasing to use. The fragrances made me think of a summer's day walk on the prairie. great for those of us with sensitive skin. 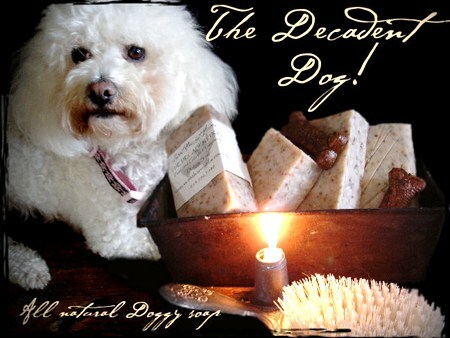 Sweet Harvest Farms soaps have even gone to the dogs! but so gentle, it's easy on you too! but gently relaxes and goes on smooth and non greasy. 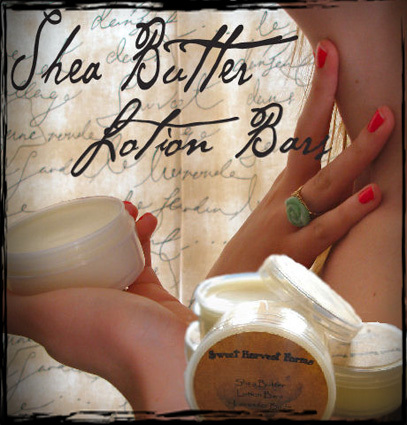 I love Shea Butter, so this is definitely something I want to try! I have dry skin and lips, so at night I use either Carmex or Chapstick. This is my new replacement! and it stayed with me for hours. you'll have to read about it yourself! A fragrance that takes you to the beach. to see for yourself all their amazing products. 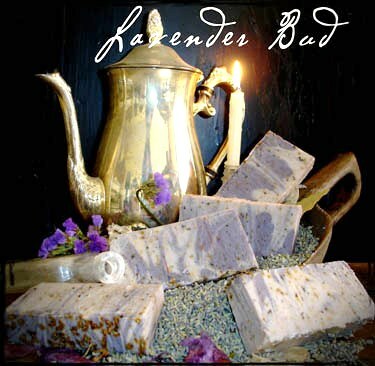 Visit Cynthia's blog to keep up on new products and seasonal scents. My goodness the way you are writing about it makes me want to buy it all. Going to check it out. 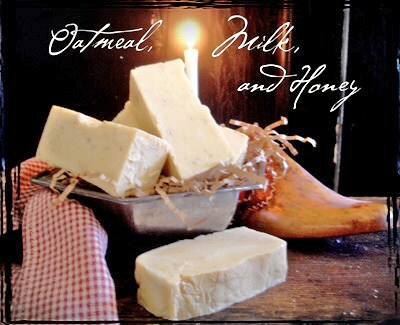 Not only are these soaps practical, but I just love piling up some rustic, hand-cut bars of soap in a pretty container as bathroom decor! 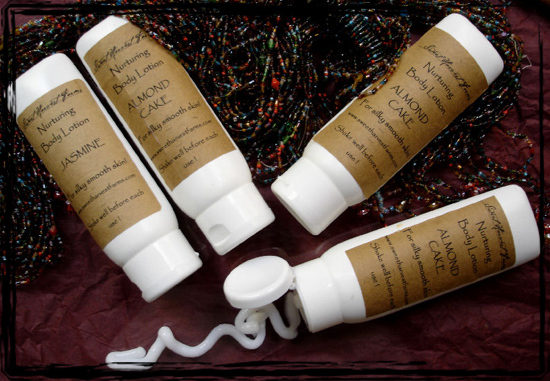 The pampered Lip collection is ueful for dry lips.Sweet harvest farms is great project. 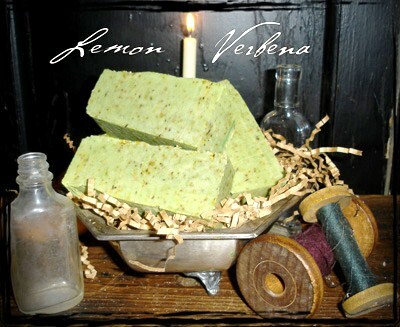 I will be ordering some of these products:) Thanks for sharing! HUGS!